leave your email and I will rock your box with photos, specs. Leave a serious offer in PM. 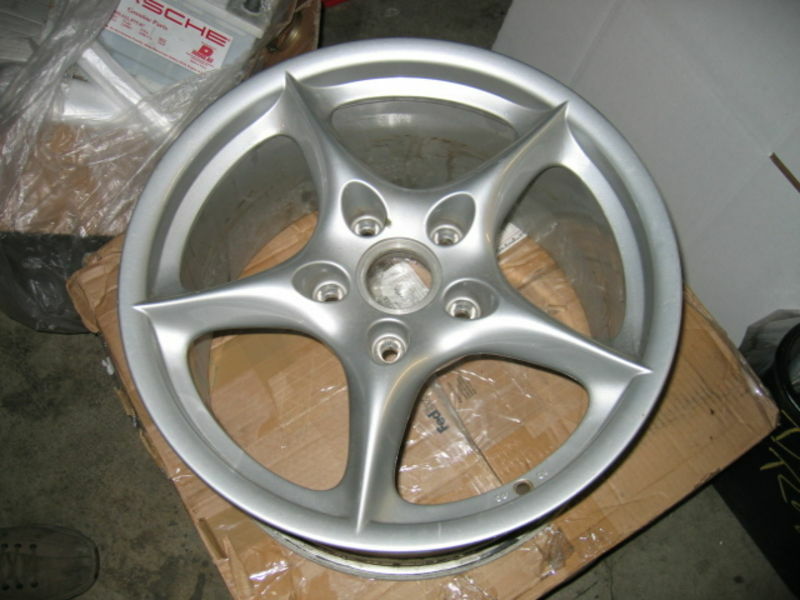 The ebay link is for "Porsche 996 Style Replica"
Sorry I don't know about Ebay wheels, they are poor gravity cast, poor painted China Knockoffs, I don't know anyone who will step up and buy Ebay rims after they find out they are drop shipped from China. That Ebay guy don't know good English, never seen a wheel in person, says they weigh 5lbs more than these from Italy where 90% of wheels are manufactured in the world. Says he will charge $100ea extra for Italy wheels..........LOL. 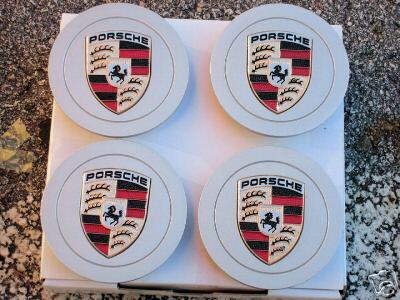 So these are Porsche OEM wheels made in Italy? What are the sizes and offsets? Not OEM, which cost 2X and often come from a wreck or curb rash. OEM are stamped German 996, but I found out from PCA Tech Chairman that Porsche AG outsource the manufacture to Italy, they make 90% of sportcar wheels in world. Found Mich PS type tread set of rubber that is better but less cost than Kuhmo or Sumitoro or Ventus, or Hankook. You can find 7yr old used OEM for around $1300-1500 shipped with used up tires. Seems many are from wrecked cars or have curb rash and chips. 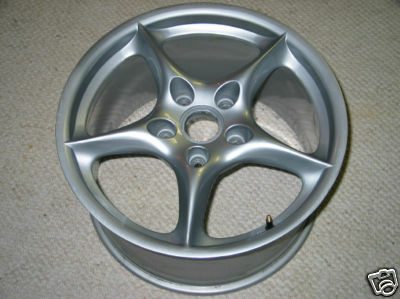 OEM weighs 2-4lbs less than these replicas, China wheels run 7-10lbs more.